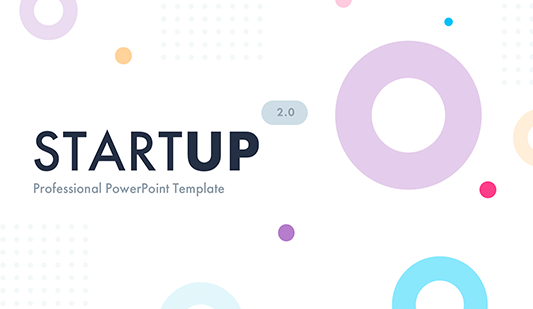 Startup PowerPoint presentation Templates - Free Download Now! 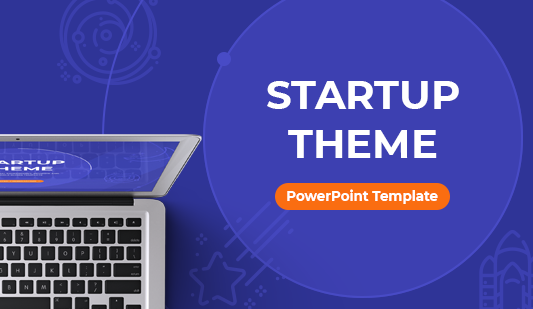 When introducing a Startup, many speakers use a PowerPoint presentation to sound more convincing and clearly describe a topic. 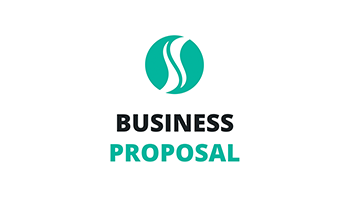 Since the startup is a crucial project for every beginning businessman or entrepreneur, his/ her speech should be concise and clear. The speaker should briefly introduce an idea, describe its essence, and provide convincing arguments. 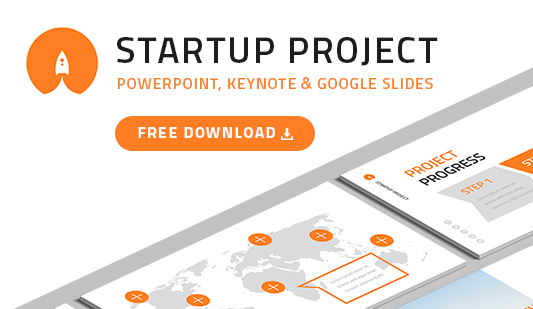 Our pitch decks templates are an indispensable useful tool in such cases. Creative unique design in a combination with multipurpose slides makes a speech logic and coherent. Various visualization tools such as charts, infographics, timelines, tables make it possible to reflect any data on the slides. 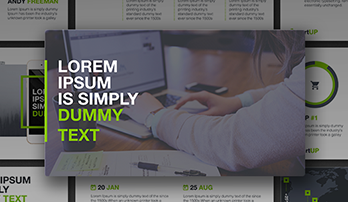 Moreover, choosing one of the pitch deck templates represented in this section a good reputation is guaranteed. 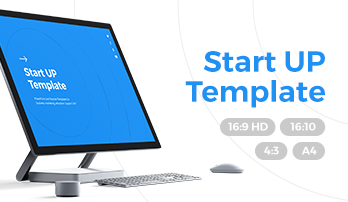 High-quality slides and elements perfectly prove speakers’ competence. The opportunity to visualize complex data or bulky text information is especially important for those users who are going to present a startup. Investors better perceive brief and well-structured projects and a premade pitch deck template will be a good assistant. Among a great diversity of offered slides, everyone will definitely find a perfect option.